In our latest Pay Per Head Review article, we wrote about the Best Pay Per Head Websites. This time around, we are talking about the Worst Pay Per Head Websites of 2018. This is because after several months of research, we felt that bookie should be aware of which PPH to avoid. Of course, this is not a random list we wrote out of nowhere or out of spite. 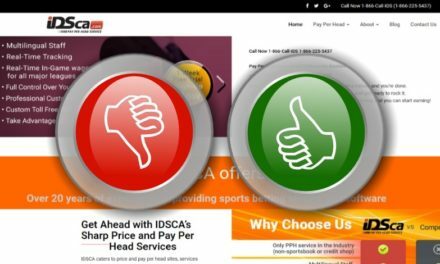 Our list of the Worst Pay Per Head Websites was created to protect bookies from wasting their money. This is because we know that being a bookie is a tough job and that the profit margin is only 7% at best. Thus, anyone willing to become a bookie should start off with a cost-efficient PPH that only provides quality products. In fact, these companies made the list because of poor customer service, inferior products and high prices. Once again, we ranked the Best PPH websites based on several factors. These factors mainly include: quality of sportsbook software, customer service, cost, player interface and reliability. PPHCR.com has been in business since 2014 and frankly we wonder how they remain on the PPH scene. This is because they have poor sales/customer service representatives that are slow to respond and only want your money. Furthermore, upon close examination they do not seem to have a lot of knowledge about the actual Bookie Pay Per head Industry. In terms of software, they use DGS which is a good sports betting software. However, the problem is that they made no effort to improve or customize it. Instead, you get the plain DGS software for your Bookie PPH Site. You would think that having generic PPH software would equal low prices but it is not the case with PPHCR.com. Instead, you get charged $8 for the basic package which does not even include live betting. 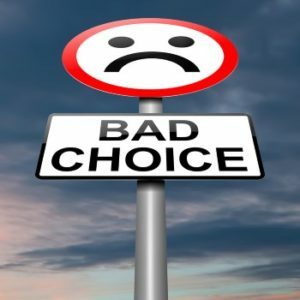 The second worst PPH website on our list is IDSCA.com. We felt torn adding them to our list of Worst PPH Providers because they are one of the original PPH companies. This is because they began their operation in 1997 and really paved the way for the industry. However, time has not been their friends because they have not improved their software nor their prices over the year. In addition, Their representatives are condescending towards any new clients and act like they are doing you a favor for speaking with them. AcePerHead.com is another disappointment from a company that used to have a good reputation. Ace Per Head opened its doors in 1998 and is arguably one of the largest PPH service in the industry. However, they have one of the worst customer services in the industry and their sales team is slow to respond. In addition, their sales tactics are despicable and often misleading. This is because they offer you the moon and later on find out that it comes at an extra price. In fact, several other AcePerhead sportsbook PPH reviews also mention that fact. Their PPH Platform is ok but it feels old and outdated and does not justify the cost of doing business with them. 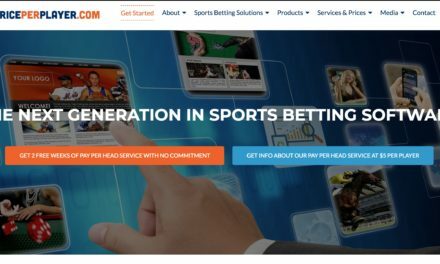 RDGCorp.com is comprised of several Bookie PPH Solution websites that offer the same service at different prices. This is of course a smart marketing move but unfortunately, the Bookie PPH platform is just not that great. In addition, since all of their websites are on the same server, their service is down more often than it should. This brings about a lot of frustration and loss of money for bookies. Last is PPHintl.com which compared to the rest of the PPH on this list is not so bad. They made the list because they have not updated their website or PPH software in a very long time. In addition, we did not like how you are not able to create more players yourself. In order to do that, you have to contact them which does not give you enough control over your business. 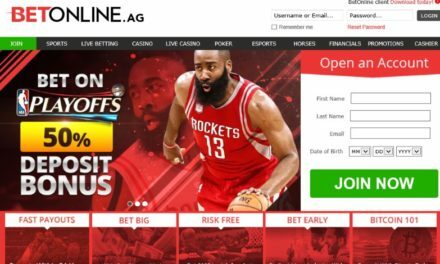 If you intend on using a Sportsbook PPH to open your gambling operation, please use a service that is proven to be the best. 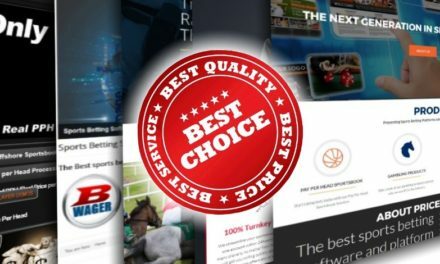 You can check out our list of the best sportsbook pay per head services or do your own research. Whatever you choose, always do your homework before choosing a PPH.